Breakfast is the most important meal of the day, it provides you with nutrients such as protein, fiber, calcium and carbohydrates. 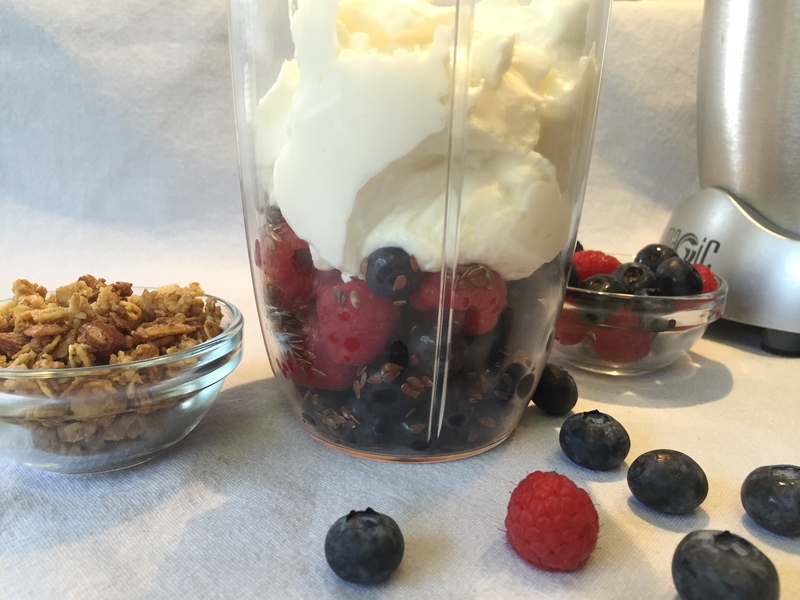 This yogurt parfait with fruits is the perfect meal to get you ready for the day. Bon Appétit! 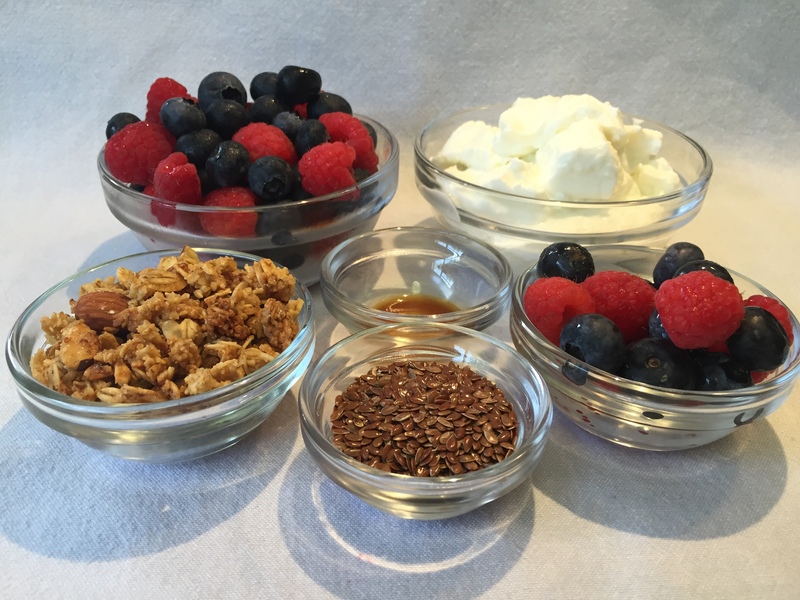 Mix or blend frozen berries with yogurt, flax seed, vanilla extract, and top it off with fresh berries and granola. 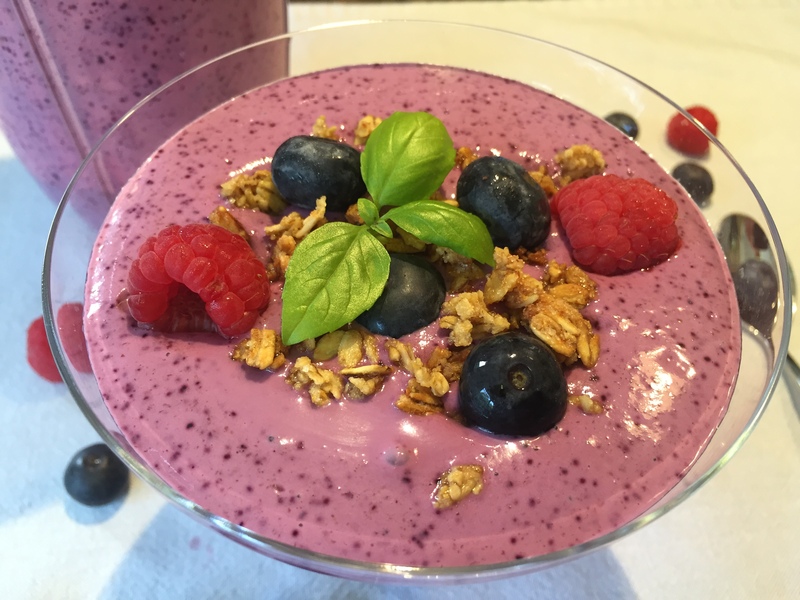 This recipe is about 300 calories and 20 grams of protein. 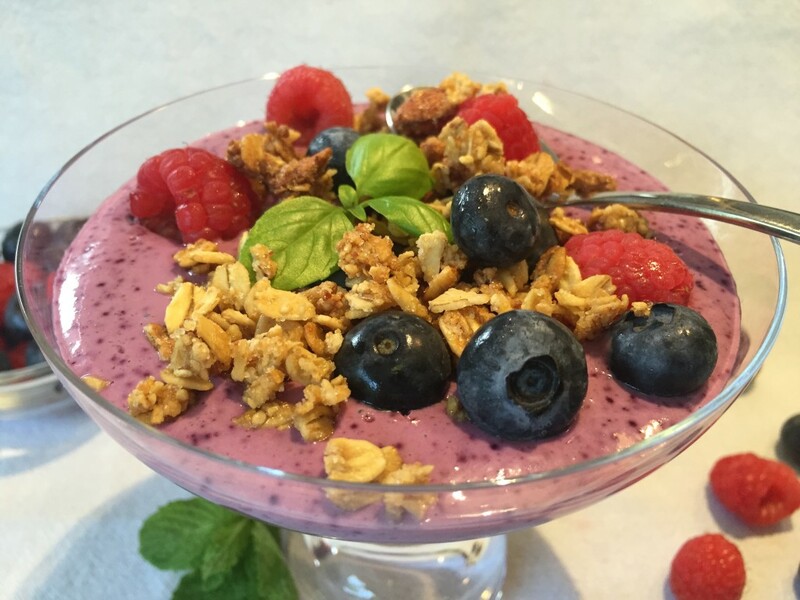 Delicious and healthy.